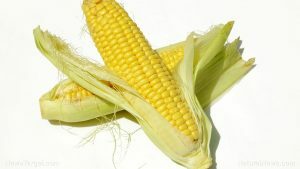 Corn, which is also called maize and has the scientific name Zea mays, is a popular cereal grain in many places all over the world, including the United States and countries in Africa, with many food products made from it such as corn syrup, corn flour, corn meal, corn oil, polenta, tortilla chips, and tortillas, among others. Corn originated in Mesoamerica over 8,000 years ago and was first described using the Spanish word “maiz”. It is classified as being with the same group as whole grain foods such as barley, oats, and wheat. Although corn is often described as yellow in color, it can come in other varieties as well, including black, blue, pink, purple, red, and white. Corn is a good source of magnesium, copper, and potassium. A lack of magnesium, copper, and potassium in the body could result in heart disease. Potassium also contributes to proper blood pressure control. Folic acid, which is an essential nutrient for expectant mothers to prevent neural-birth defects and the birth of underweight infants, can be found in corn. Zeaxanthin, which contributes to good eye health, is one of the most common carotenoids found in plants. Lutein is also another mineral that is responsible for keen eyesight and which can be found in corn. Both zeaxanthin and lutein lessen the risk of macular degeneration and cataracts. Vitamin A, which is another nutrient in corn that is good for the eyes, also promotes healthy skin. Popcorn, which is another way to eat corn, can reduce the risk of heart disease and type-2 diabetes. According to one study that observed 47,228 men for 18 years, men who ingested the most popcorn were 28 percent less likely to suffer from symptoms of diverticular disease — such as bloating, bleeding, cramps, infection, and flatulence — than those with the least intake. Corn’s high fiber content aids in the prevention of digestive disorders such as constipation, hemorrhoids, irritable bowel syndrome, diarrhea, and colorectal cancer. 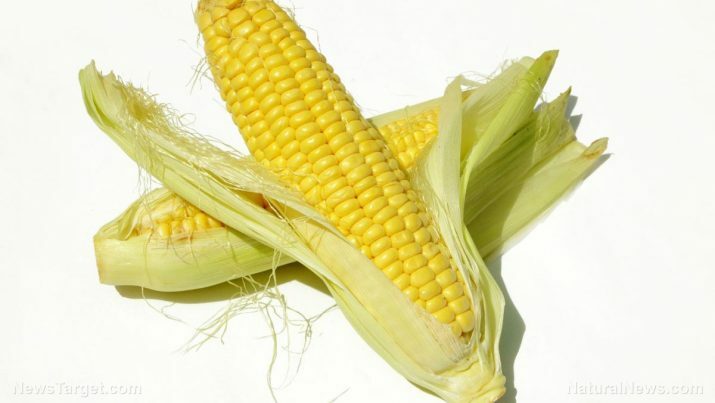 The niacin in corn helps risks the chances of incurring pellagra, which is a disease that is characterized by dementia, dermatitis, and diarrhea – symptoms that are mostly associated with malnourished people. Ferulic acid is responsible for fighting tumors that cause breast and liver cancers. Corn is also packed with carbohydrates, starch, and water content – all of which are good for long-term energy. Corn ingestion also strengthens hair follicles and provides for rapid production of collagen, which in turn results in smooth and silky hair. Eating corn can protect you against cardiovascular diseases. It also prevents anemia, hypertension, increased cholesterol levels, and even Alzheimer’s disease. If you need some tips on how to prepare a delightful snack made from corn, here are some suggestions. Corn’s high fiber content aids in the prevention of digestive disorders. Corn ingestion strengthens hair follicles and provides for rapid production of collagen. Eating corn can protect you against cardiovascular diseases, anemia, hypertension, increased cholesterol levels, and even Alzheimer’s disease.